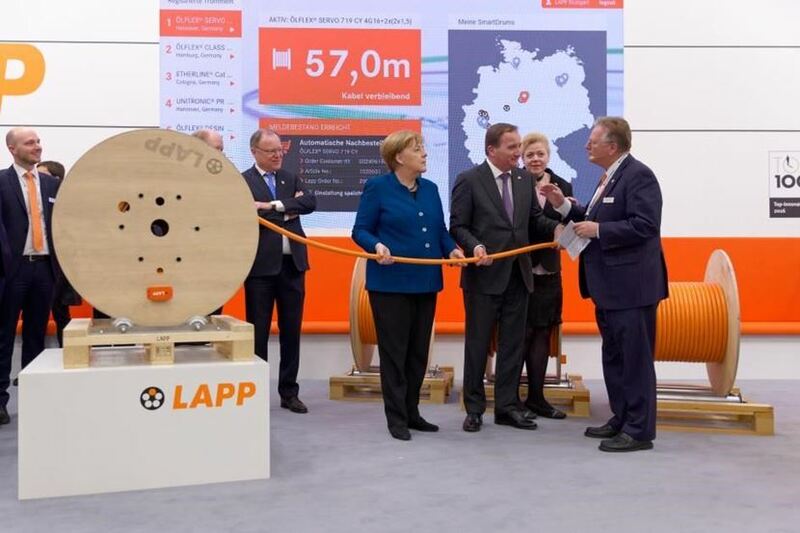 German Chancellor Dr. Angela Merkel and Swedish Prime Minister Stefan Löfven visited the LAPP stand in Hall 11 on their tour of the halls of the Hannover Messe 2019. There they were impressed by the latest digital developments of the Stuttgart-based company. A company that is bridging a gap in the Australian market for quality European manufactured cable products backed by dedicated local support has been well received for its service, expertise and extensive range at its AUSPACK debut in Melbourne last month (March 26-29). 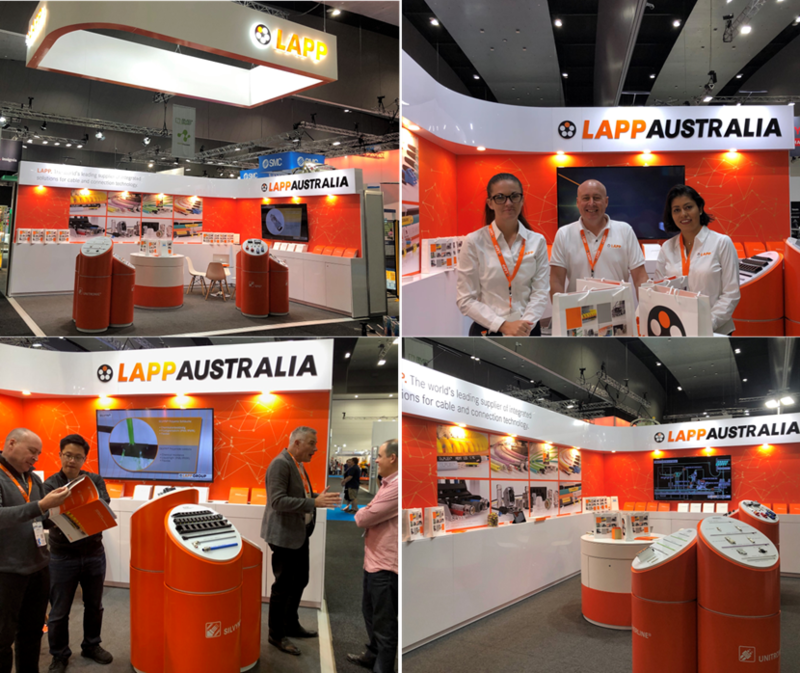 Global cables, connectors and accessories leader, LAPP, established a permanent Australian subsidiary in 2018, and has since been steadily expanding the total number of high-quality products available locally. 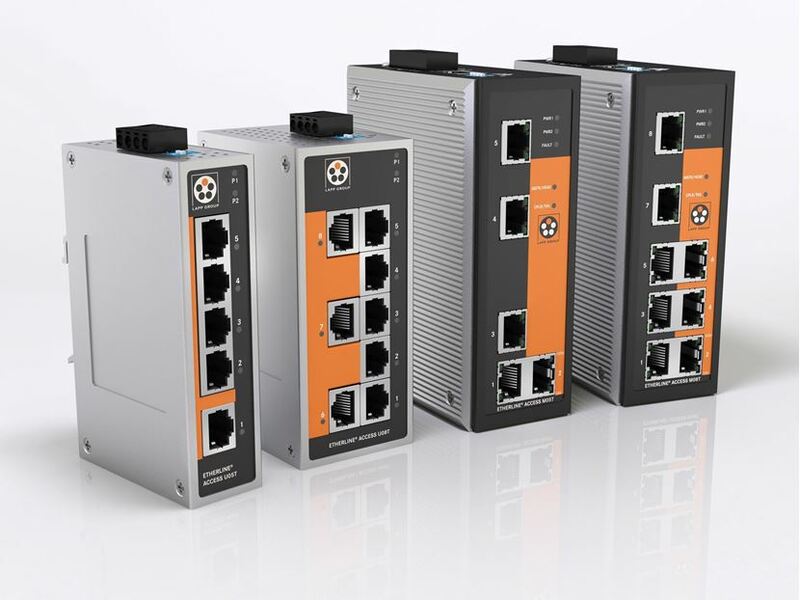 LAPP is further expanding its industrial Ethernet systems portfolio with a greater range of its globally proven ETHERLINE® ACCESS brand of active network components. 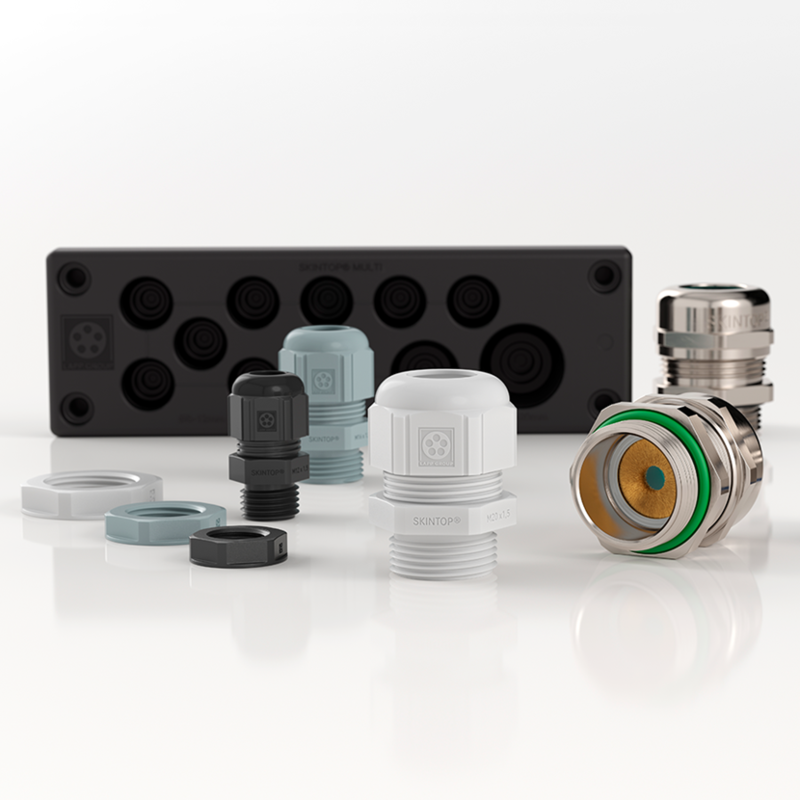 The globally proven SKINTOP® cable gland system will be highlighted by LAPP Australia at AUSPACK March 26-29 as a range that cuts cable system assembly time while offering optimised protection indoors, outdoors and in hot or cold conditions. 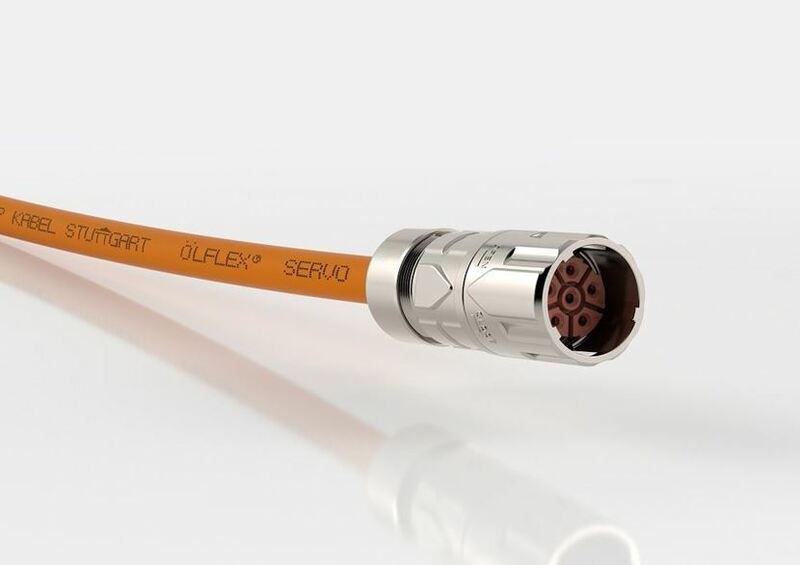 The new LAPP Australia operation of one the world’s leading providers of branded cable and connector systems, LAPP, will debut at AUSPACK 2019 in March with a range of quality technologies vital to integrated electrical, process and automation engineering solutions. With Christmas coming up fast, don't risk being caught out on critical parts for your shut down maintenance. 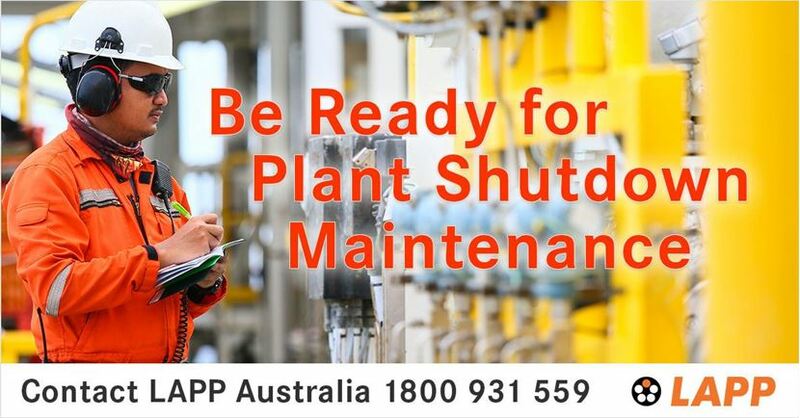 Be Ready for your scheduled plant shut down maintenance with LAPP. LAPP have developed cables specifically for robot applications that transmit control and monitoring signals as well as power. These cables have the ability to withstand extreme twisting and bending stresses. 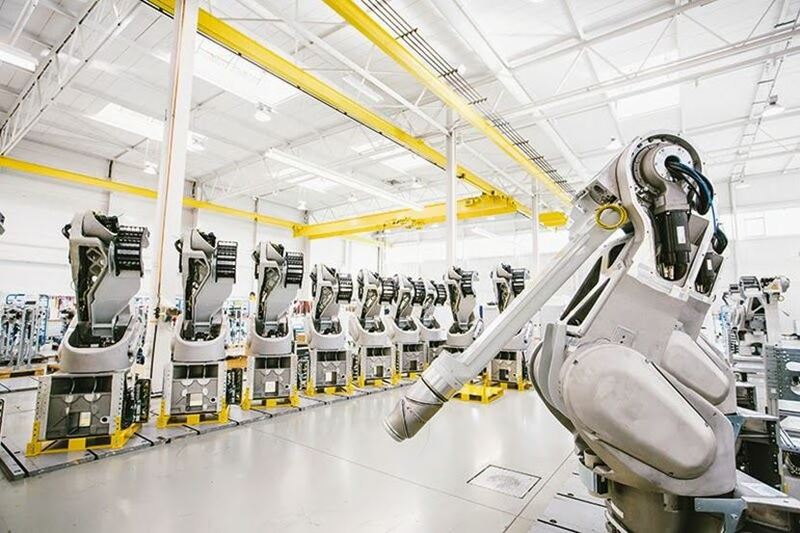 Cables and connectors used in production-critical and production automation applications can withstand a great deal if specifiers choose the right materials. 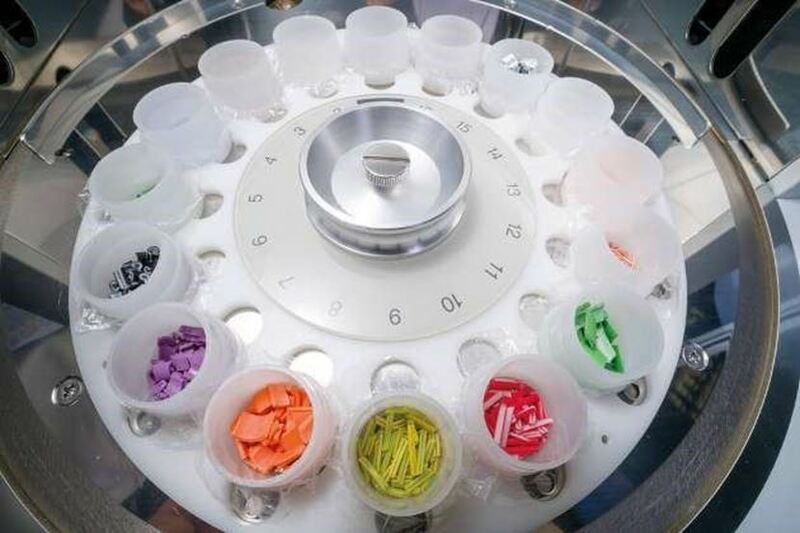 But this choice is a science in itself, particularly in the food, beverage, dairy and meat industries, because the world of connection technology offers all kinds of materials and combinations. 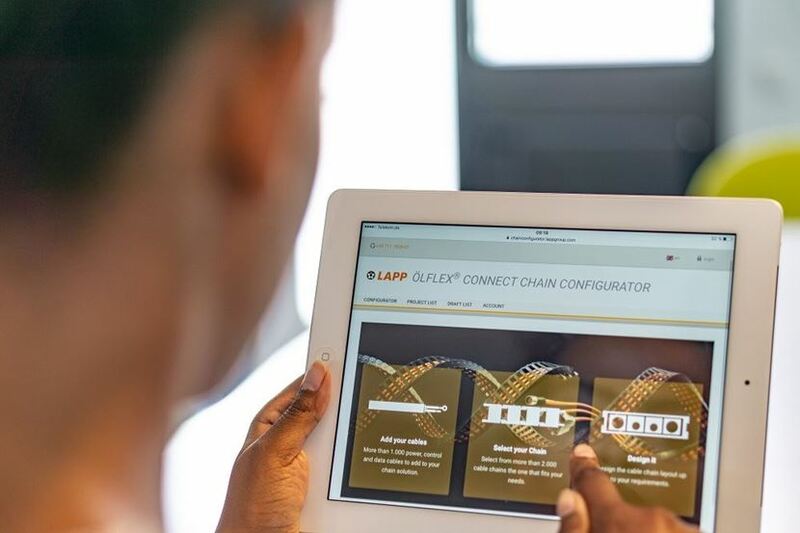 This article sheds some light on tricky issues encountered by global automation technology and cable technology leader LAPP Group.